Thanks for joining in the fun, everybody! Thank you, Dora!!! 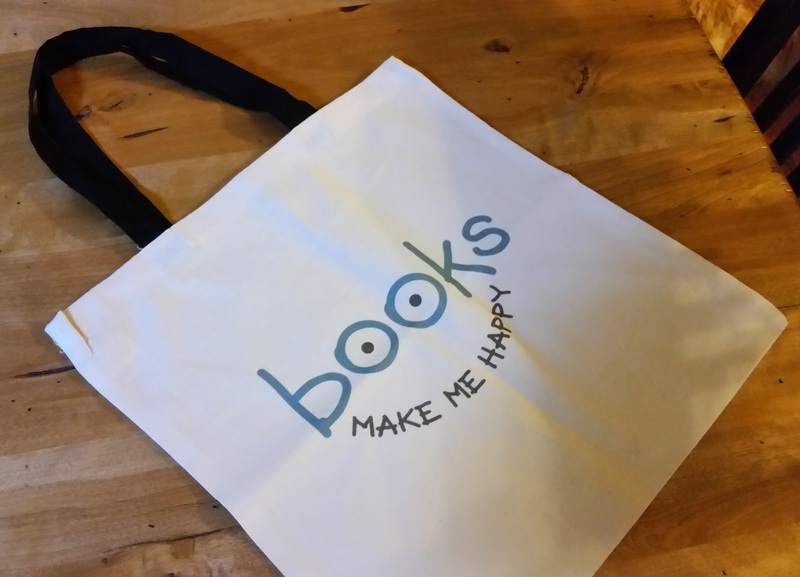 I love this cheerful tote bag!! !